Atlantic Canada’s Premium Indoor Gun Range! 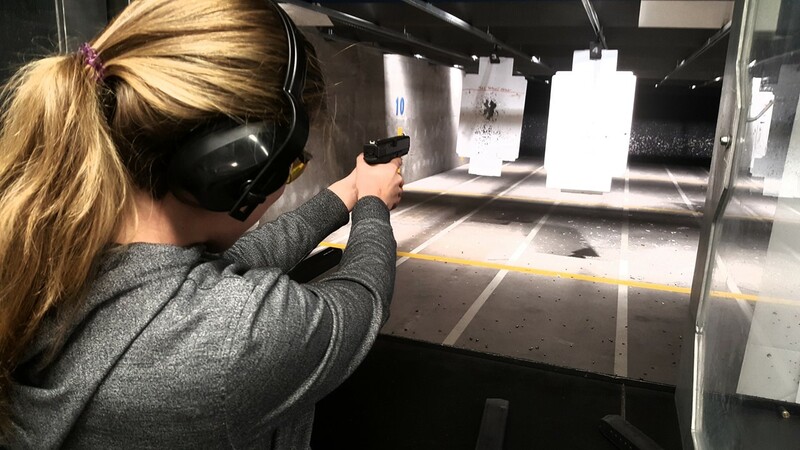 Our modern, spacious facilities are engineered to provide a fun, safe environment for our Club members and new shooters alike to enjoy the sport of Target Shooting in its many different disciplines. Experienced and highly trained safety staff are on site 7 days a week to provide you the best service in the industry! 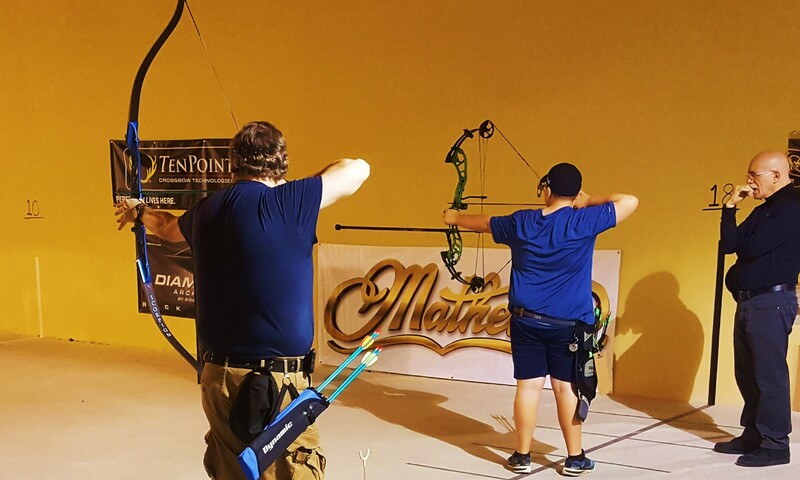 Proud to be the only facility of it’s kind in the Halifax area, our archery range features an 18 meter competition shooting line, and 8 shooting lanes. Well lit and inviting, it is a wonderful place to practice the sport of Archery year round, despite what mother nature throws at us! Check out our huge selection of Fishing Tackle! 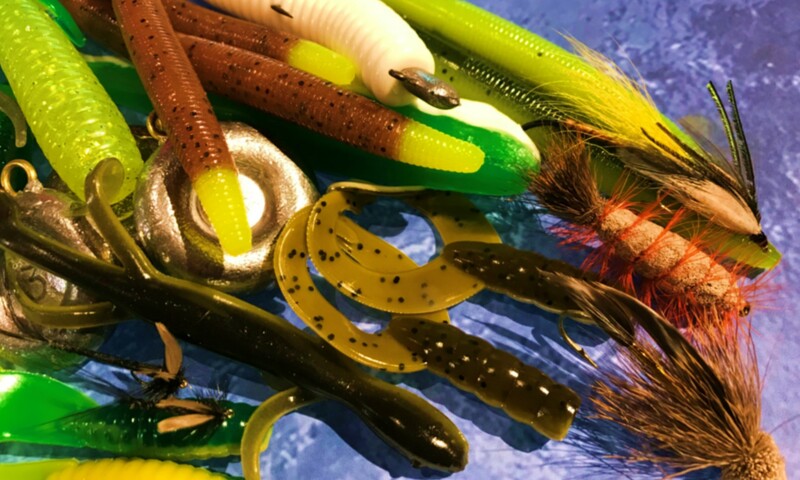 We have bulk artificial bait for all the favorite local species, including Striped Bass, Mackerel and Squid! Check out Nova Scotia’s Largest selection of Flies and Fly Rods, or get rigged up for some off shore fishing with boat and shark rods!